Is Aqualipo® Right For Me? 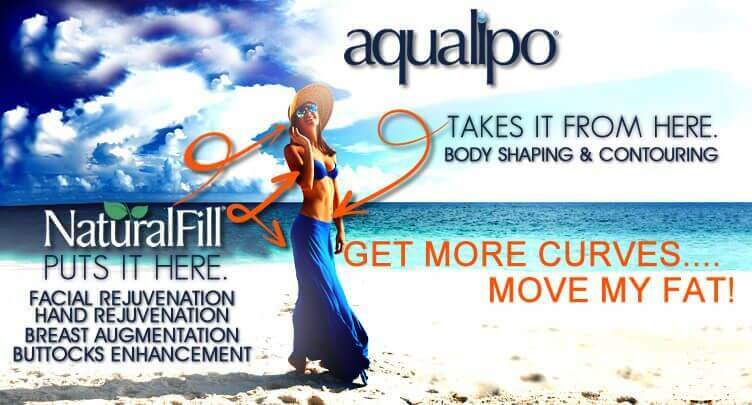 Aqualipo® financing options are available for patients to help cover the costs of minimally invasive liposuction. We understand that financing is among the most important factors for patients undergoing a cosmetic procedure. We offer a variety of different payment options in order to better assist with financing and enable patients to undergo Aqualipo® to achieve long-lasting, natural-looking body contouring results. Credit applications are available and do not require your existing credit score for approval. 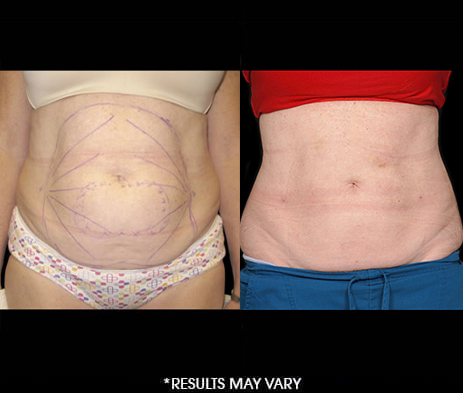 Please feel free to give us a call at 844-567-LIPO to request financing assistance for your Aqualipo® procedure. © 2019 Aqualipo® LLC. ALL RIGHTS RESERVED. *Disclaimer: The information contained on this website is intended to be purely educational in nature and does not create a physician-patient relationship with Aqualipo LLC or any agent, servant or employee thereof. By no means should the information contained in this website be considered as a substitute for consultation with a qualified physician and it does not constitute a second opinion. This website and its contents do not represent or claim to provide the information needed for a patient to give his or her informed consent to any surgical procedure or are a reflection of individual patient results, as they may vary patient to patient. Individual results will vary and no guaranteed result is stated or implied by any photo use or any statement, testimonial, or video on this website. 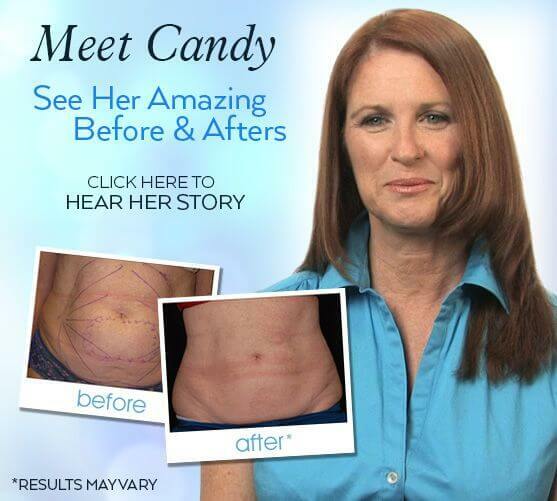 The results depicted in “before” and “after” pictures and stated by any “patient testimonial” illustrate results you may or may not achieve if you choose to have a cosmetic surgery procedure. Individual results may vary by patient. Please see our Notice of Privacy Practices.